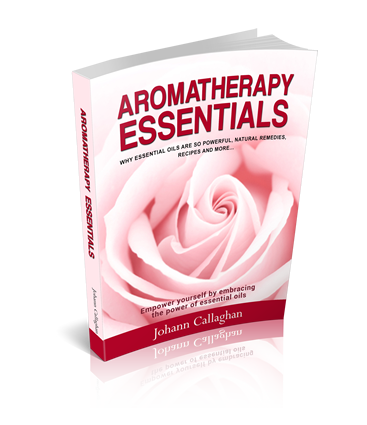 This Free eBook is packed with information to help empower you to make informed choices when using essential oils. Find out why essential oils are so powerful, with recipes, natural remedies and more! Enter your email below to access your FREE eBook today!